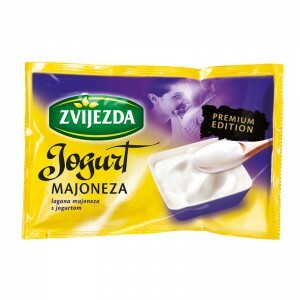 Zvijezda mayonnaise dates back all the way to 1959, when it was first produced in the former Oil factory, known today as Zvijezda. 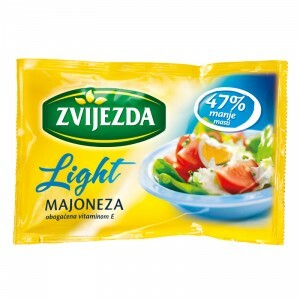 Today, Zvijezda mayonnaise is used in many recipes and is an unavoidable addition to any breakfast, lunch or dinner. 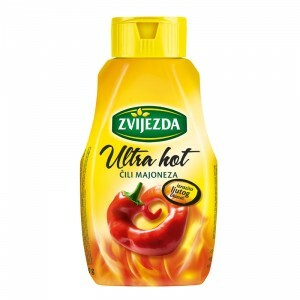 Zvijezda is determined in developing and producing new mayonnaise flavors that ideally suit the individual dietary habits of its customers.